Mama Mo Stamps: StampNation Birthday Bash - Day 3 & CAS(E) this Sketch! StampNation Birthday Bash - Day 3 & CAS(E) this Sketch! 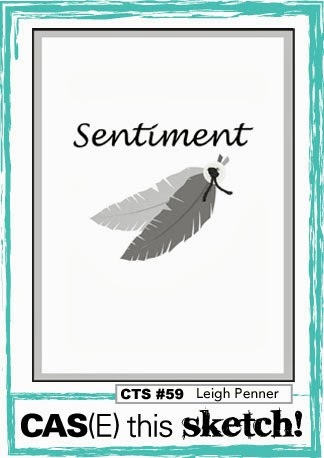 The Lots to Say Stamp Set & a $20 Gift Certificate are up for grabs today. Make sure you head to Catherine's blog and YouTube channel to enter to win!! I promise to get a project up ASAP! Now is the perfect time to join StampNation, not only are we in the middle of our Birthday Bash, but SN members get two entries into each giveaway! 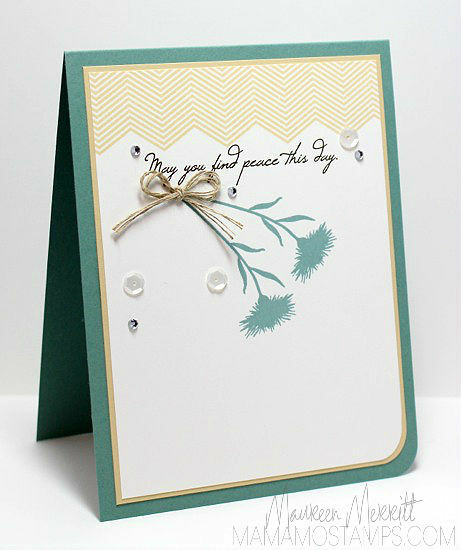 Love the soft color palette Maureen and the movement the card creates. Beautiful. What a FABULOUS card Maureen! Love the way you stamped the flowers that way! Awesome!!! GORGEOUS card! So soft and perfectly designed! Oh goodness this is a pretty card! Love those wispy flowers Maureen!! Gorgeous! Love that flower silhouette and the multi stringed bow. Thanks for playing along with CAS(E) This Sketch this week! 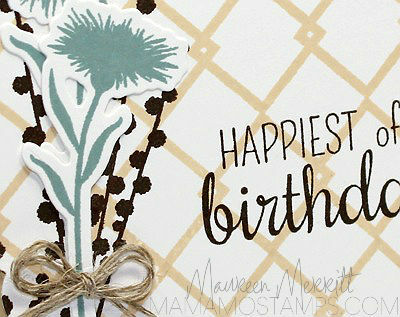 I love your plain and simple card and the way you stamped the flowers. So elegant. WOW! This is breathtaking! Totally unique take on the sketch and just plain stunning.